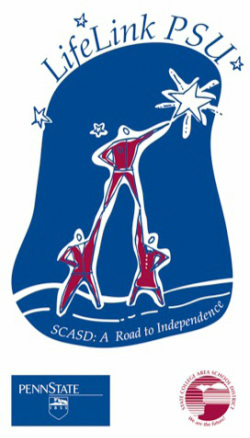 For more information, visit our other pages! 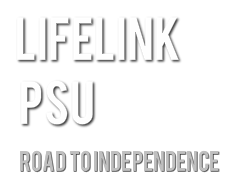 LifeLink PSU provides SCASD special-needs students between the ages of 18 and 21 an opportunity to interact with students of their own age in an environment that is socially and academically conducive to continued growth. 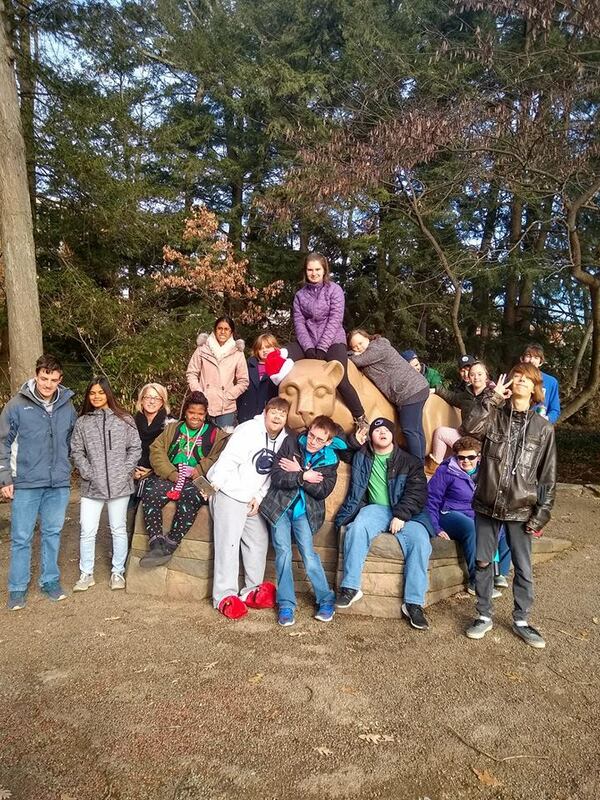 Mature high school students with disabilities who reside in the State College Area School District can benefit from a program developed and implemented through a collaboration of Penn State University and the State College (Pa.) Area School District (SCASD). Come visit us Monday through Friday between 9AM and 3PM in 304 HUB on the Penn State Campus! !